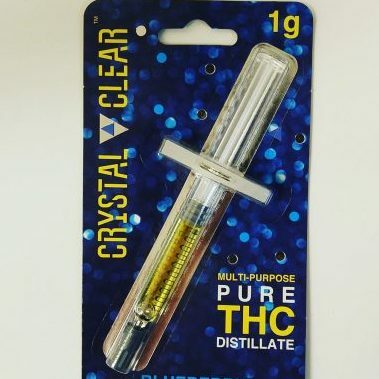 New from NWCS: THC Distillate in a syringe for easy use! Enhanced with natural terpenes, available flavors rotate. Not necessarily for use to re-fill a vape pen, this concentrate is more designed for dabbing.